This entry was posted on July 17, 2012 by follow the twisted root. 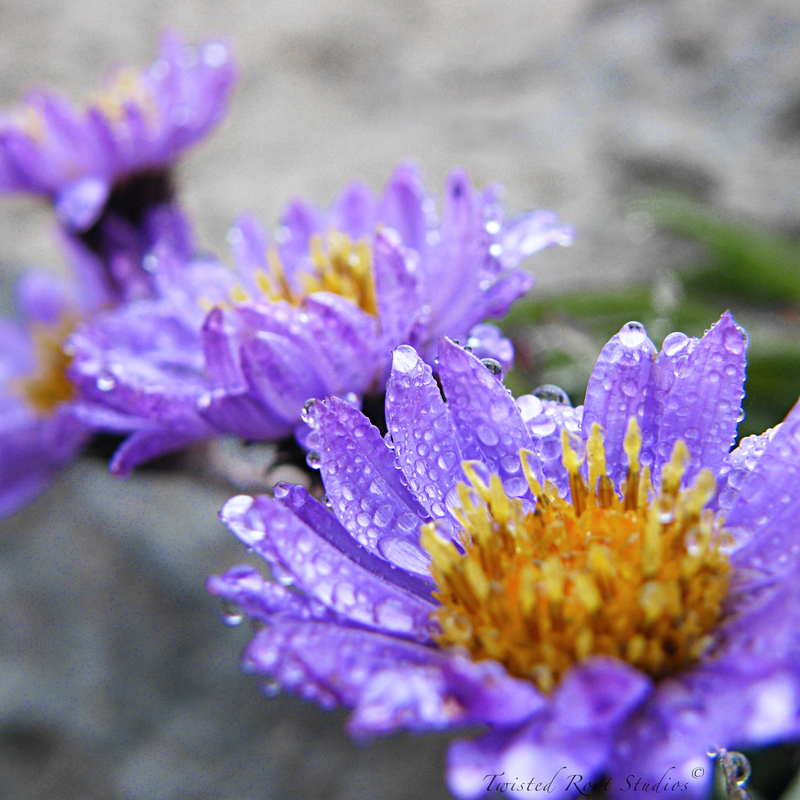 It was filed under flower, Photos, Random, water and was tagged with drops, flower, Mt. Rainer, rain, Washington. Beautiful. I don’t remember seeing some of these photos. I think some of your best photos are from that trip. thank you, I have been slumming in my archives and love looking at where we have been!